The Maliau Basin Conservation Area, together with the vast surrounding areas of degraded forests, offer unique opportunities for researchers, students, civil society actors, and firms to gain insights into the functioning and valuation of highly biodiverse environments as well as effective management strategies for regenerating forests and restoring ecosystem services. The Maliau Basin is part of the Bornean global biodiversity hotspot – one of the most biologically rich areas in the world. Maliau Basin, a nearly circular area of 59.000 ha surrounded by limestone cliffs, is home to more than 270 bird species, many of which are on the IUCN Red List. BirdLife International has designated it an Important Bird and Biodiversity Area (IBA). In addition, the Basin is home to the iconic Sunda clouded leopard as well as many other endangered plants and animal species. Recognizing the uniqueness of the area, in 1981 Yayasan Sabah, the state organ that manages the area, voluntarily designated Maliau Basin as a conservation area, for the purposes of research, education and training. 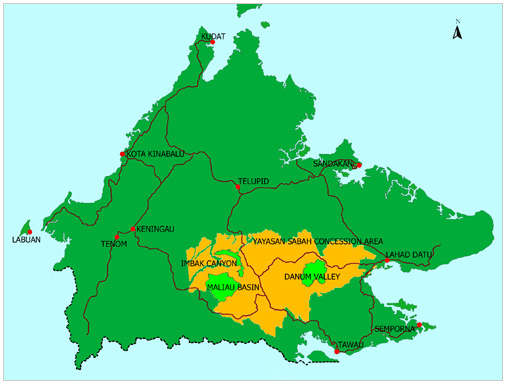 In 1997, Maliau Basin Conservation Area was upgraded by the Sabah state government to a Class 1 Protection Forest Reserve thereby providing legal status as a protected area, and extended to its present size of 588.4 km² by including forested land to the east and north of the Basin itself. 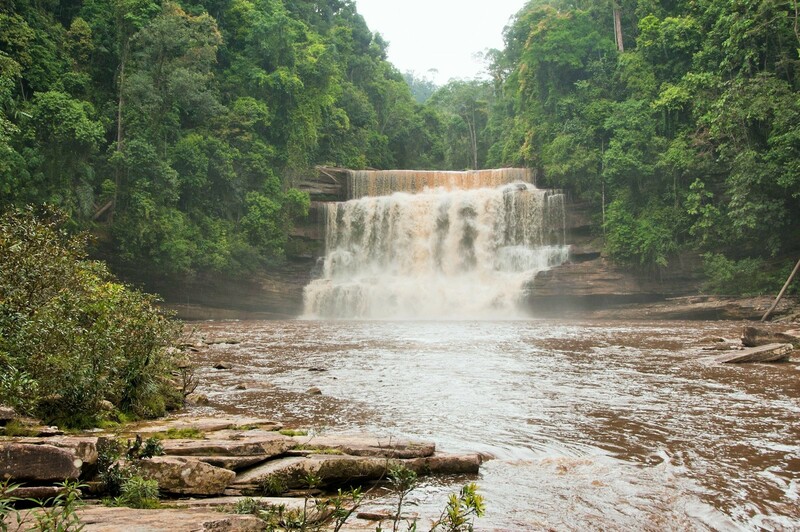 Buffer zones surrounding the Maliau Basin Conservation Area also add to its protection. To a more detailed description of the unique natural resources of Maliau Basin Conservation Area please see the Strategic Management Plan.